The Ministry of Industry and Trade of Vietnam and the Asia-Africa Market Department yesterday sent information to exporters of vegetables, fruits and agricultural products of Vietnam to China relating to comply with the labeling regulations on product origin. 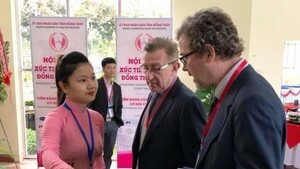 The Asia-Africa Market Department and the Ministry of Industry and Trade of Vietnam received information from Chinese fruit importers from Vietnam, on traceability requirements of the Guangxi management agency for fruit export from Vietnam to China through the import borders of fruits in Guangxi. 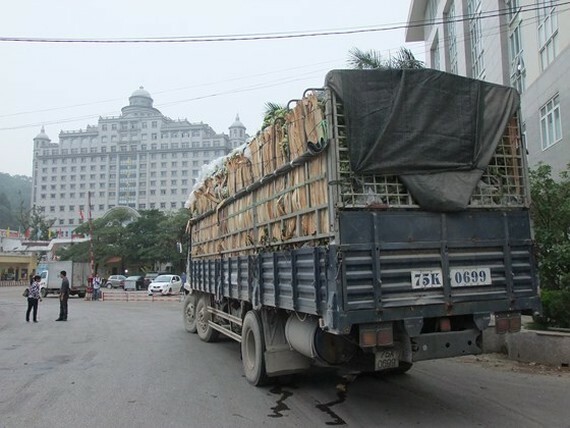 Accordingly, Chinese enterprises importing fruits from Vietnam need to provide pictures and product quality traceability information from April 1 when they apply the procedures for imported animal and plant quarantine permits at the inspecting and quarantining importing agency in Guangxi. The product information includes name of fruit products, the origin, name or packing code in Chinese or English. Businesses can add labels to supplement the information mentioned above and add the bar code, QR code or anti-counterfeit stamps.